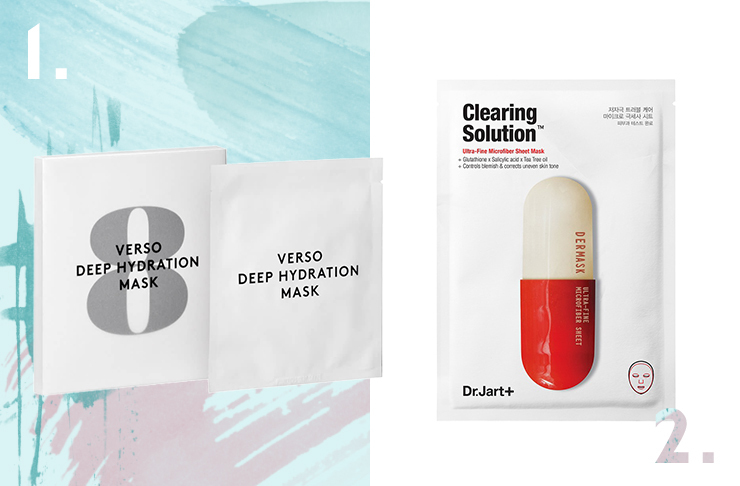 Sheet masks have taken the world by storm ever since the K-beauty trend took off (and took over our Insta-feeds) and with good reason. 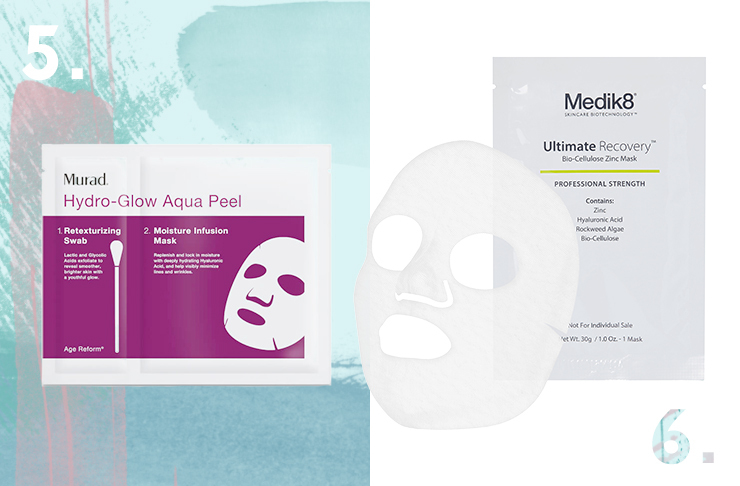 They’re perfect for both travelling and multi-tasking (hello facial, whilst we vacuum and watch Married at First Site), are (relatively) easy to apply and with so many options available, there’s a sheet mask for every skin concern imaginable. VERSO's cult-status sheet mask has a jelly-like texture that promises intense hydration that lasts for up to 120 hours after application. It delivers skin a big, healthy drink of much-needed water and locks in moisture. Expect skin to feel velvety soft, smooth and of course, hydrated. Slurp! Skin SOS? We gotcha. Dr. Jart’s Jet Clearing Solution Sheet Mask controls blemishes and corrects uneven and inflamed skin. This silky sheet mask gets to work on pesky breakouts and helps to brighten skin, soothe redness and prevent dark spots from forming (because we know you’re guilty of pimple-popping, and that’s OK with us). 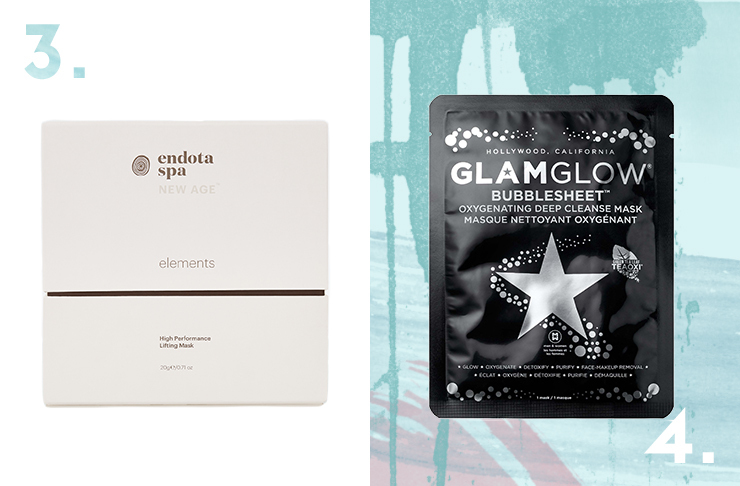 If your skin is feeling a little dull, lack-lustre and in need of a bit of a lift and hydration boost, Endota Spa’s High Performance Lifting Mask is ultra hydrating and lifts and sculpts in just 15 minutes. It also boosts radiance and smooths everything from your chin to your cheeks. 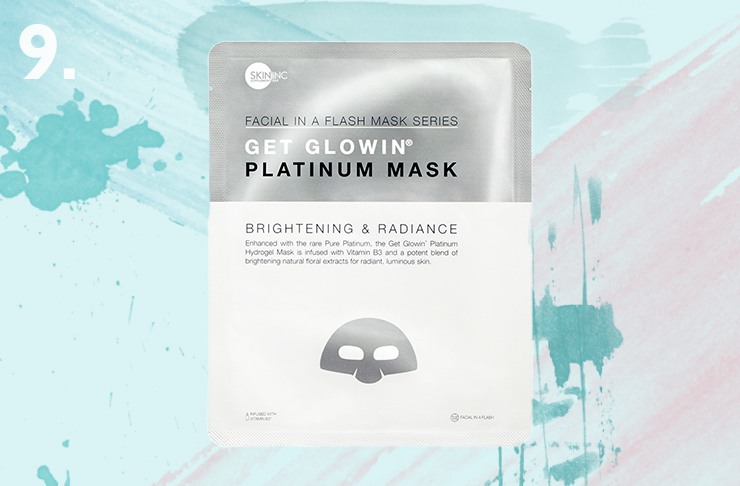 You’re yet to have a family of breakouts set up camp on your chin, but your pores feel in need of a deep cleanse… Enter Glamglow's super fun, fizzy, foaming sheet mask. It removes dirt, excess oil and makeup build-up. It’s a black bamboo sheet infused with green tea and amino acids to oxygenate the skin. Sounds fancy, but all you really need to know is, eat (entire) pizza. Do mask. Restore balance. Summer got the best of your skin? Us too. If sun damage is your concern, try Murad's Hydro-Glow Aqua Peel Tissue Mask that’s infused with lactic and glycolic acids to help remove all the dead (sun-damaged) cells on the surface of your skin. OK, so this might sound silly to be masking after a treatment, but for anyone who has had an intense facial treatment (from lasers to LED therapies), you’ll know that your skin will be a little dry and pretty inflamed—and ready to drink up just about anything that it comes in contact with. Medik8's mask is one of the only sheet masks on the market complete with zinc, so it promotes healing, is antibacterial and deeply hydrates. It’s also a winner to soothe serious sunburn! 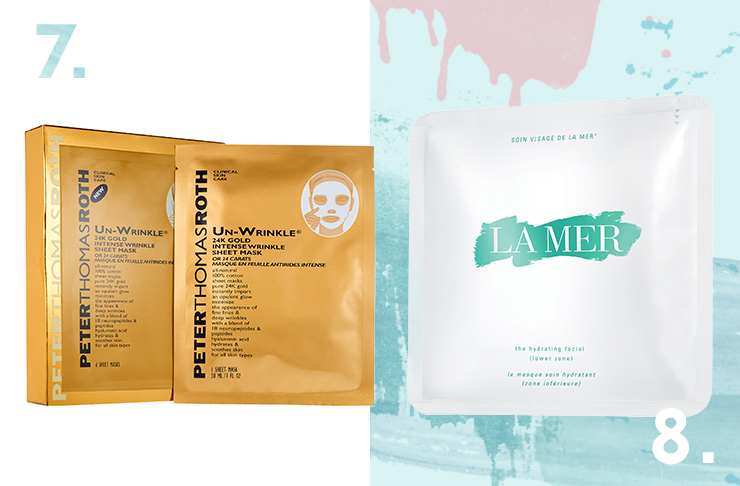 Tackle those seriously bloody annoying fine lines head on with Peter Thomas Roth's cotton sheet mask. It’s packed with powerful anti-ageing ingredients to help minimise and prevent the appearance of both fine lines and deep wrinkles. It’s complete with 24K gold and hyaluronic acid, so you’ll be left with a healthy hit of hydration, too! Your best friends wedding, your birthday or a super special celebration tomorrow? No time for a facial? Creme de la Mer's luxurious sheet mask is nothing short of a complete spa experience in a packet and not to mention, is Kim Kardashian’s sheet mask of choice. This liquid gold sheet mask is also ridiculously hydrating and radiance boosting to boot. If you’ve got no ‘specific’ skin concerns but are feelin’ like your skin is a little blah…This mask is for YOU. Complete with Vitamin B3 and rare pure platinum, this magic little sheet delivers a bright and luminous complexion in less than 20 minutes. Now, check out some of our favourite skincare swaps to complete your skincare regime.